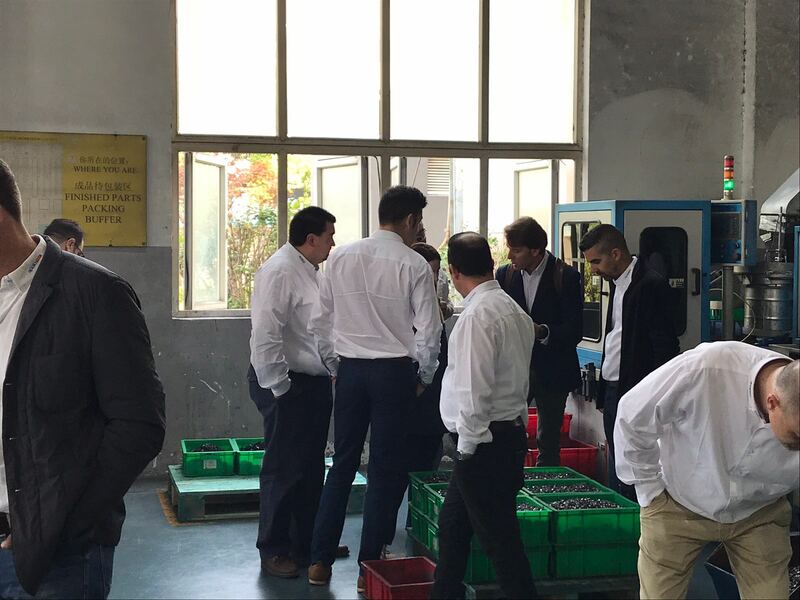 When people think of large multinational companies, they imagine towering buildings, huge factories and automated logistics centres, but what truly matters is the power that moves these large and complex entites, the positive attitude of their people, people who give everything they can—and sometimes even do the impossible—to make it all work: the people who visited the CELO Group’s Shanghai facilities today, a winning team, the Spain and North Africa sales team. Above all, this team is ‘team’ writ large, a team that is dedicated, honest and close-knit, a team with the ambition to keep increasing CELO-APOLO’s presence in Spain and North Africa day after day. 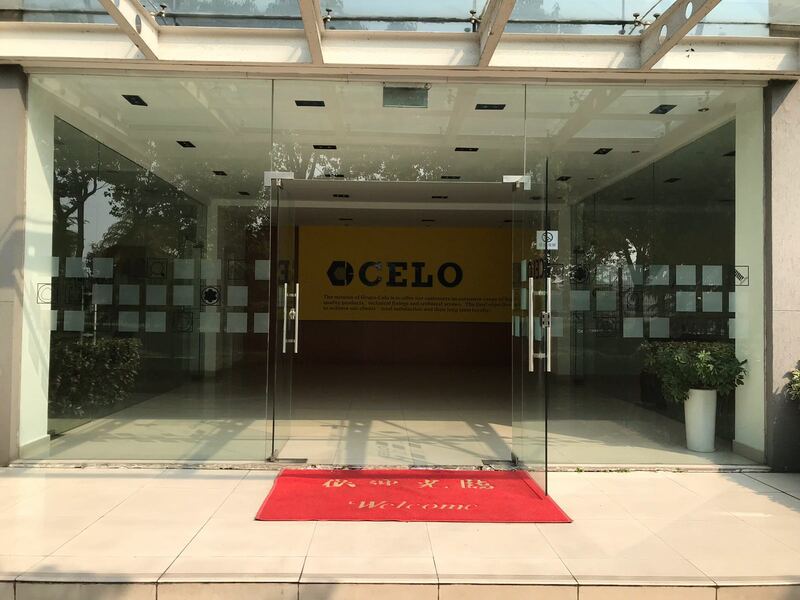 It is our hope that the team goes on to share the values and experiences they saw at CELO’s fastener factory, designed by CELO itself, which boasts efficient manufacturing processes, exhaustive quality controls, and an automated warehouse. 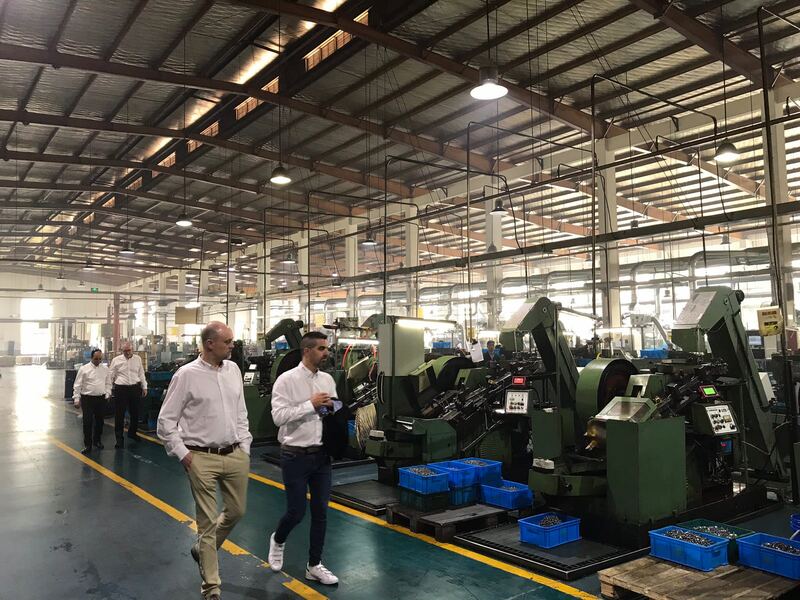 The factory meets all European quality requirements as well as standards for the primary industrial sectors, such as automotive, electronics, home appliance and telephony. 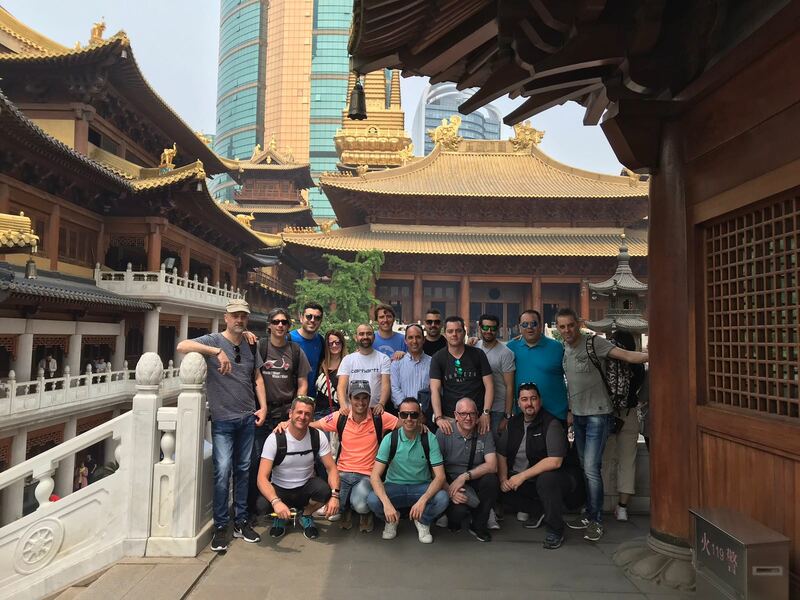 Our sales force represents CELO-APOLO’s image in the market, down-to-earth people willing to listen with empathy and to help with decisions, people who generate business for all the clients who rely on us in this increasingly connected and global world.